Whether you're trekking the Gower Peninsula, exploring the university or flexing your credit card on Oxford Street, you'll return to the best night's sleep ever in an ibis Swansea Sweet Bed. Awake refreshed, hop in your en suite shower and head down for the most diverse breakfast spread (hot and cooked) you've ever seen. Our tried-and-tested recipe for affordable accommodation really is hard to beat. As the second-largest city in Wales, beautiful Swansea has something for every visitor. The Gower Peninsula's diverse landscape is only a short drive, Liberty Stadium is about 10 minutes by car, and Clyne Gardens is roughly 15 minutes. Staff at Ibis Swansea made us feel very welcome right from the start. Staff were very polite & helpful. My Fiance & I would have no hesitation in coming back for another stay. Pleasant stay, Very good breakfast. Room was good, comfy bed, quiet room. Really enjoyed my breakfast. Looked like quality ingredients, nice and hot (which is not always the case with a buffet style breakfast). Pleasant staff, always with a smile. Dear mark P., WOW thank you for our perfect score it makes it all worth while. Hope to see you again soon. As always excellent service with an excellent breakfast buffet my only issue are the towels in the room, to small. Great location close to the town centre. We ate there on both nights , the menu was varied and well cooked. 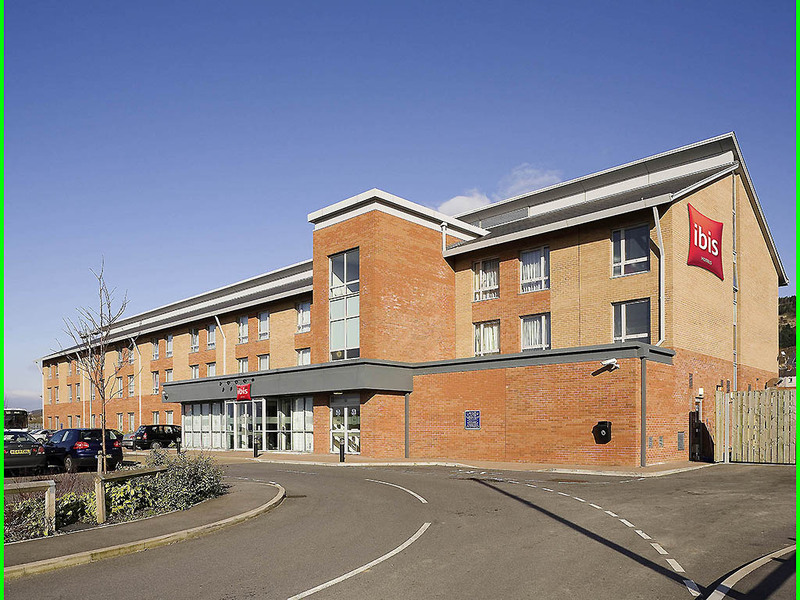 Each time I have stayed in the Ibis Swansea is always been an extremely clean and welcoming hotel, the staff are always helpful and friendly and the location is great too. pleasant stay - would recommend. Comfortable bed, good breakfast, helpful staff AND able to recharge car using ULTRAfast charger - perfect !!! We have stayed here a couple of times. It’s a basic, clean, no frills hotel with the food being fine. However the biggest asset this hotel has is its staff. They are all so friendly and helpful from reception to catering and housekeeping. They are polite and will do everything to make your stay pleasurable so well done all. Dear Guest You are so right it the people that make the difference and for that I appreciate your very kind comments re our team here in Swansea. We will continue to keep a smile and friendly disposition at all times to ensure a welcoming stay. Ok. Hotel felt tired. Badly needs decorating. Discarded burger carts n in lift. Lots of Paul my scuffed off corners of walls. Pity. 65 Degrees North (65degreesnorth.co.uk) has now made the Ibis Swansea its default place to stay and meet when working in Swansea. This requires good rooms, a food breakfast and an efficient meeting room. Ibis Swansea provided all of that to a very high standard. As other stays, staff were friendly and helpful. I enjoyed the Weetabix thank you!